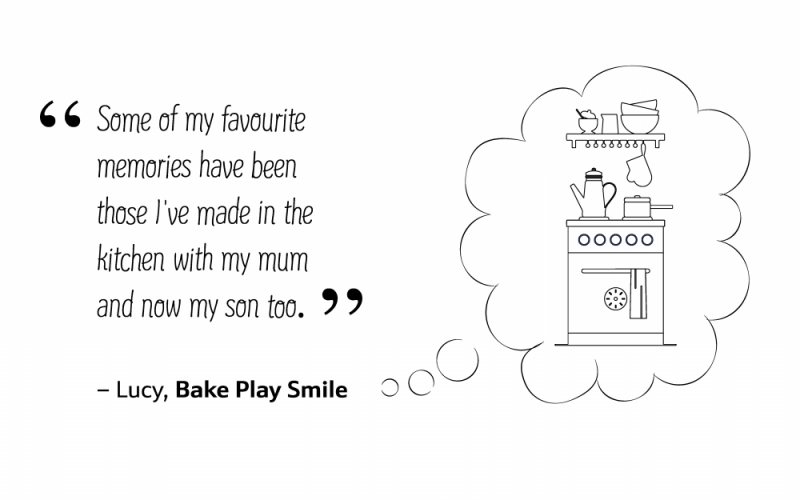 What cooking tips did you learn from your mum? 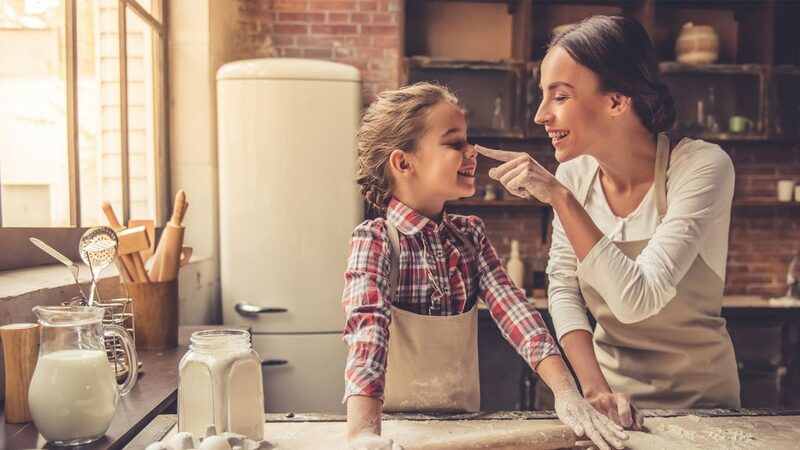 As Mother’s Day approaches, we’ve been thinking about all the wonderful tips and tricks our mothers taught us. From late nights licking the cake mix off the spoon, perfecting the art of crispy skin and learning all their secret family recipes, our Mothers’ passion for home cooking is often what starts us off on our own love affairs with food. Lucy’s sophisticated Caramello Slice recipe is to die for if you’d like to join in the tradition in your own home kitchen this Saturday! Tania’s tomato risotto is packed with these miracle peas. “Top tip from my mum: always leave the pavlova in the oven overnight to cool down with the door ajar. But that has meant that I, as a busy mum, have burnt three pavlovas. I slam the oven shut, crank it to 200 to get it ready for a roast… and then I smell burning acrid sugar and remember! We’ll be trying out Kylie’s tip on our own summer pavlova recipe next time too. “My sister and I learned to cook in spite of them – not because of them. Feeling inspired? Celebrate the mums in your life by treated them to the ultimate Mother’s Day breakfast spread.